Broward Real Estate: Children of Hangzhou Exhibit at the Young At Art Museum in Davie! 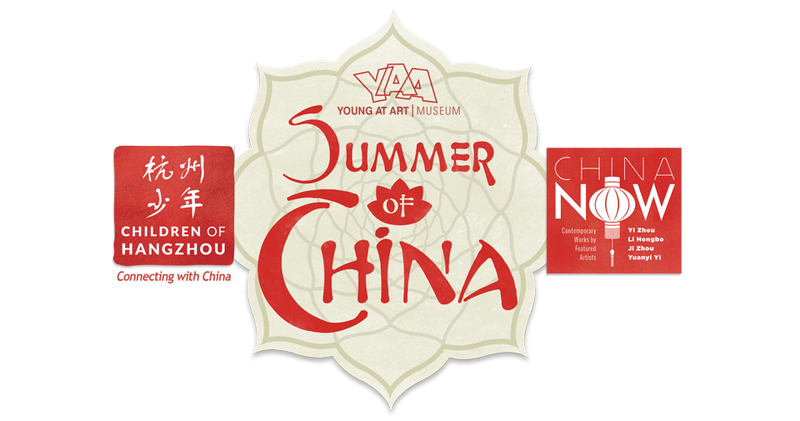 Children of Hangzhou Exhibit at the Young At Art Museum in Davie! Children of Hangzhou exhibit on view June 17 – September 5, 2016 at the Young At Art Museum in Davie, Florida. 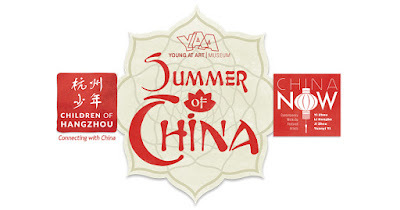 There is a wonderful learning opportunity for children this summer at the Young At Art Museum! Children can learn about a different culture through a special exhibit, Children of Hangzhou.It's an incredible experience that should not be missed. This national traveling exhibition created by Boston Children’s Museum as part of the Freeman Foundation Asian Culture Exhibit Series, explores and expands understanding of and appreciation for contemporary China by engaging children and families in learning about one of the oldest civilizations in the world. The exhibition introduces visitors to children with different interests in varied environments and locations to reveal the modern-day life of China’s young people and demystifies China’s mix of ancient tradition and modern lifestyle. In conjunction with the Children of Hangzhou, YAA will feature several exhibits showcasing internationally acclaimed contemporary Chinese artists, Ji Zhou, Li Hongbo and Yi Zhou, in addition to artwork from students at the Roupu Art Center in Wuhan, China. Visitors will get a chance to discover and explore the tradition and culture of China through the artists’ lens. The cost is only $12.00 and the museum is open from 10:00 a.m.-5:00 p.m.